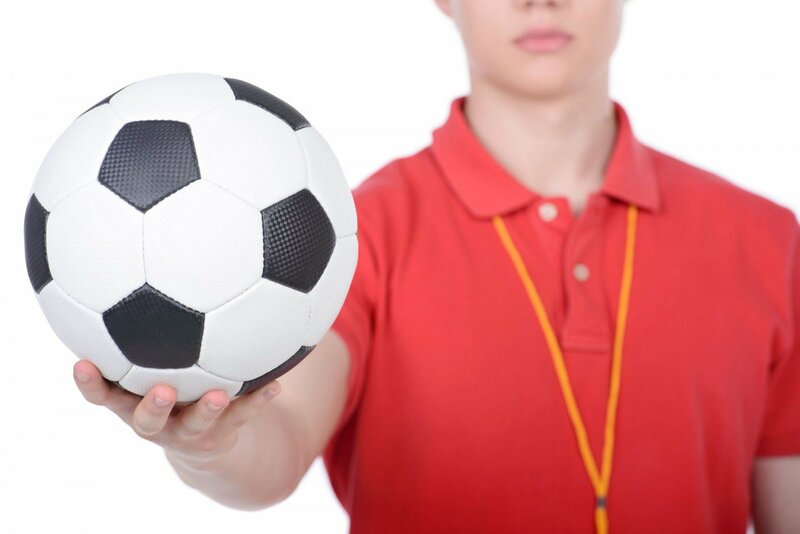 Are you teaching Physical Education? Activating prior knowledge is especially important in this discipline. Students need to connect what they are learning to what they are already able to do. Accordingly, displaying a thorough understanding of how to activate prior knowledge in Physical Education will be important when crafting your commentaries. Here are some links about schema theory in PE that should be helpful.